The one thing that everyone comments on when they come into the shop is the pretty bunting we have hanging up. It was actually made by a lovely customer for our yarn bombing when we first opened the shop, but it was just too pretty to hand outside, so it went up in the shop instead. I have been making some bunting myself to add to this, as I don't think you can ever have too much bunting! 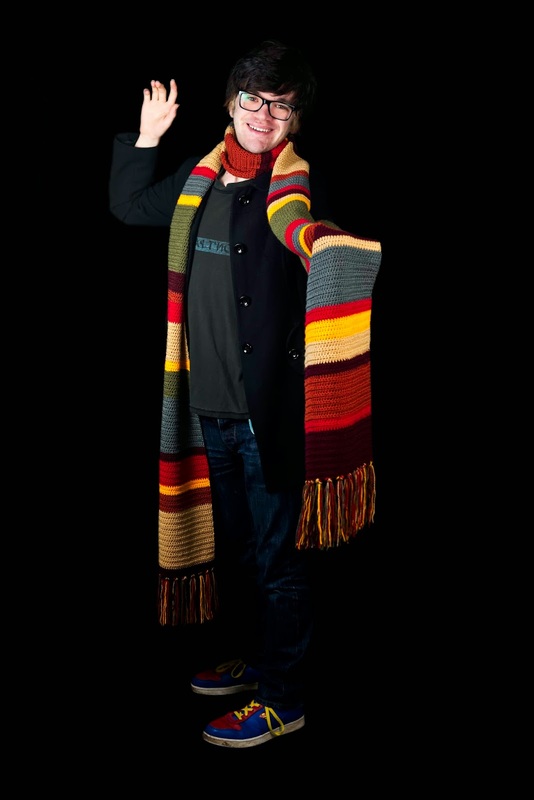 Everyone loves a bit of Dr Who to accompany their knitting or crochet, so what better than making a great Dr Who scarf whilst you watch? !